the Discriminatory Business Practices Act in the 1970s making it illegal for businesses to participate in this and many other boycotts. This law is still on Ontario’s books. If a company was known to do business with or in Israel or if it did business with a company that did business with or in Israel, it was also boycotted. This boycott meant that Israel was not only activelyIn the mid-1970s, a campaign against the boycott of Israel was heavily debated in Ontario. 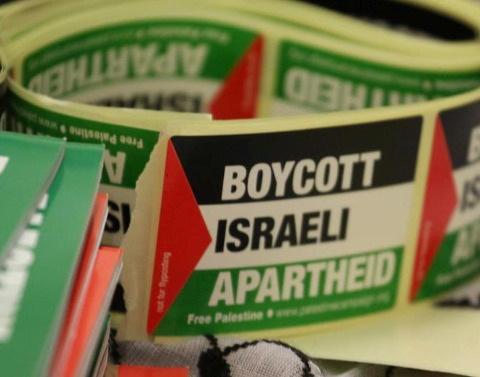 At the time, the boycott was framed by mainstream media and Zionists as infringing on people’s political expression, anti-Semitic and a threat to Canadian sovereignty. With limited effect, Arab countries have been boycotting Israel since 1948 – the year Israel was founded. Organized by the Arab League, all member states (and thus companies within them) required contracts to contain two anti-boycott provisions. While these contract clauses varied in wording, they required a declaration that the company had no economic ties with Israel. 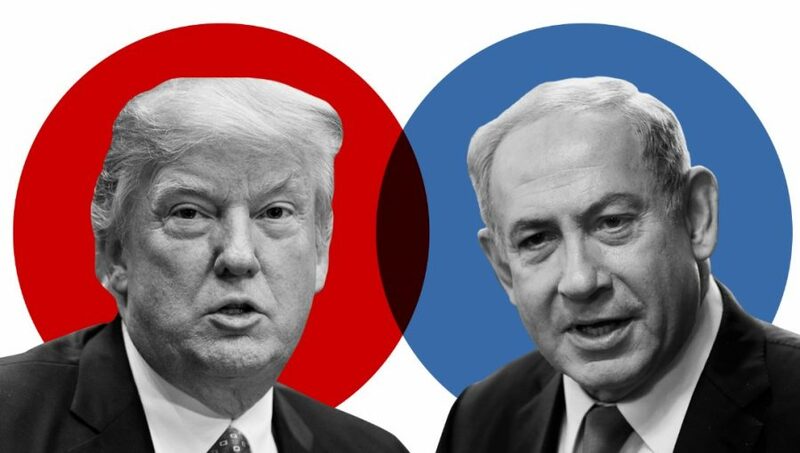 Contracts also required that, for the life of the contract, the parties would not work to assist or help advance Israel, including through the purchase of Israeli goods. 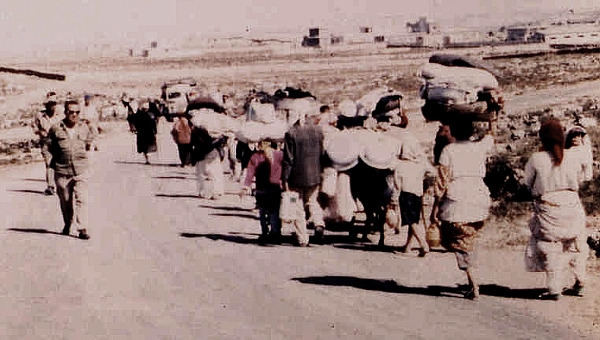 The boycott had limited impact until increased oil revenues brought new power and wealth to member countries boycotted by Arab states, but also by businesses in countries around the world. Israel was literally going broke. In response, the state of Israel and its Zionist supporters began a campaign to reduce the impact that the boycott was having and increase international trade for the country. A key component of this campaign was to depict the boycott as racial and religious discrimination rather than a legitimate political tactic. 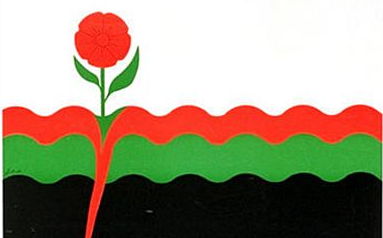 In Ontario, 1977 was a pivotal year in the campaign against the boycott of Israel. The Commission on Economic Coercion and Discrimination, formed in 1976, released its report The Arab Boycott in Canada . Although it was established by the Zionist organization the Canadian Israel Committee, it portrayed itself as unbiased. The Commission’s ties to the Canadian Israel Committee went unreported by the mainstream media in coverage of the report’s release. The nine-member Commission was chaired by Irwin Cotler (who would go on to become President of the Canadian Jewish Congress and then Canada’s Minister of Justice). Other prominent Zionists sat on the commission, including David Lewis (who led the federal NDP from 1971-1975) and Herb Gray, a sitting Liberal MP. The Commission argued that the Arab League boycott discriminated against people for being Jewish. There were a handful of contracts that may have included clauses affirming that the company was not owned by Jewish people – which is unacceptable, discriminatory and anti-Semitic. However, the contracts were exceptional and did not conform to official Arab League boycott policy. The bulk of the Commission’s findings, however, were based on the erroneous premise that Zionism and Judaism are the same. The report claimed that some Canadian firms and organizations were blacklisted, the “only reason for the inclusion appears to be the Jewish affiliation of the ownership or management of the company or organization.” As evidence of discrimination on the grounds of being Jewish, the Commission gave the examples of powerful Zionist organization B’nai Brith, described in the report simply as a “Canadian service organization” and A.J. Freiman, owner of Freiman’s department store and President of the Zionist Organization of Canada. While both involve Jewish people, these examples are of prominent Zionists and were clearly targeted by the boycott on these grounds. 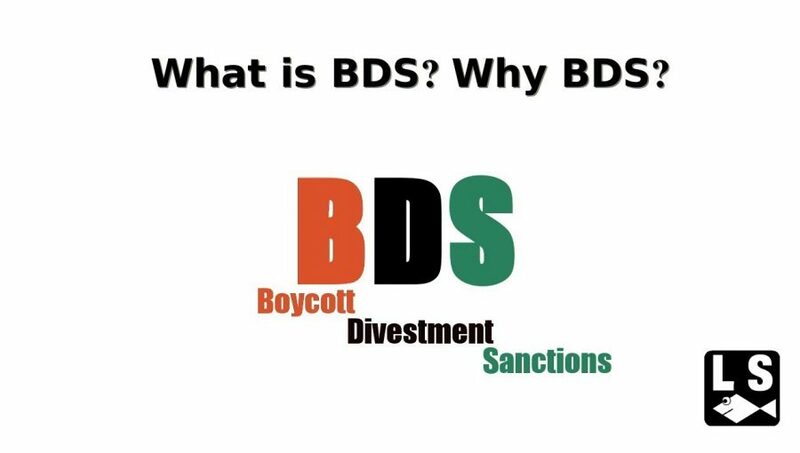 While the evidence presented in the report did not demonstrate any organized anti-Semitic boycott clauses, the mainstream media failed to scrutinize the evidence. Sensationalist articles were published about the boycott’s alleged anti-Semitism, fueling anti-Arab sentiment in Ontario and across the country. Zionist organizations ran an exhaustive media campaign trying to make the boycott a human rights and a Canadian sovereignty issue. Following the release of the Commission’s report, Tory Premier Bill Davis declared he was determined to see Israel survive as a nation. Later in 1977, Premier Davis introduced Bill 112: Discriminatory Business Practices Act . The legislation would make it illegal to participate in the Arab League Boycott and for businesses not to do business with anyone on the grounds of the “geographical location of persons employed in or engaging in business.” This was done, according to Davis, to protect people’s “freely expressed views” in support of Apartheid by banning businesses use of their purchasing power to express opposition to Apartheid. Of course, 1977 was well into the boycott of South African goods and more than a decade after South Africa was banned from the Olympics because of its Apartheid program. Nevertheless, Ontario’s anti-Boycott law would also make it illegal for businesses to boycott South African goods. Premier Davis suggested the NDP MPP who confronted him about the South African boycott “just go through a list of half a dozen other nations and ask himself in his own conscience whether or not he agrees with what they are doing and whether this country should alter its trade policies as it relates to those countries as a way of solving the problem.” While the intention was not to prohibit the boycotting of South African products, it was an effect. NDP MPP Patrick Lawlor also raised concerns that it would prohibit Indigenous people from calling for boycotts in defense of their human and treaty rights. He also argued that the very successful grape boycott, which was used as a solidarity action to demand higher wages for migrant workers, would be illegal. Tories and Liberals worked to push the proposed law through. The Discriminatory Business Practices Act , called the “anti-Arab bill” by one Liberal MPP, came into law on November 9, 1978. Royal assent was timed to coincide with the visit of the Israeli Prime Minister to Toronto. Premier Davis was not in attendance as he was at the airport greeting Israel’s Prime Minister Menachem Begin. After first reading of the Bill, Davis received an honorary fellowship from Tel Aviv University. The former Premier currently sits on the Board of Directors of Magellan Aerospace, a Canadian corporation that supplies Israel with military technologies. Zionists celebrated passage of the law. Nick Simmonds, Director of Communications for the Canada-Israel Committee said it was “probably the best anti-boycott legislation anywhere in the world.” He also wrote that “Discrimination is discrimination regardless of the particular nature of the prejudice motivating it and concomitantly, freedom of political expression – especially when the belief in question happens to be shared by the majority of Canadians and by every Canadian government since the birth of Israel – is no less a human right than freedom of religion.” That is to say, political expression is a human right especially if you agree with the government but not so much if you are boycotting Apartheid. introduction of Bill C-32 at the end of 1978. The legislation would fine anyone participating in the boycott and require all businesses to report boycott requests. All political parties unsuccessfully tried to pass the Bill with only one day of debate, saying that debate wasn’t necessary because Jewish leaders supported it. This bill died on the order paper when an election was called. New Prime Minister Joe Clark supported the federal anti-boycott law and commissioned a report by Robert Stanfield, former Tory Leader, on the issue. The report, released two days after Clark’s government fell, discredited the argument that the boycott was a threat to Canadian sovereignty. Stanfield found that “Foreign countries are not telling Canadian firms they cannot do certain kinds of business, as the United States has sometimes done… Rather, Arab countries are telling Canadian firms that they cannot do certain kinds of business (or must undertake not to) if they wish to do business with them.” Most significant, however, was Stanfield’s finding that the boycott was neither racist nor anti-Semitic. He wrote: “Belief or gut feeling that Zionism is a code word for Jews is an insufficient basis [on which] to take measures which stigmatize the Arab world as racist.” In light of the Stanfield report, the newly elected Liberal government did not further pursue the issue. The issue of the boycott died down until 1986. A subsidiary of crown corporation Manitoba Telephone Systems in Saudi Arabia became embroiled in a scandal involving religious and gender discrimination and public flogging of employees. These issues were related to Saudi law, not the boycott; nevertheless, newfound fervor about the boycott led to Manitoba passing a Discriminatory Business Practices Act of its own. The Act , virtually identical to Ontario’s legislation, also prohibited “discrimination” on the grounds of geographic location. Boycotting South African Apartheid was still permitted under the new law as the province had been officially boycotting South African alcohol since 1985. Today, Ontario’s and Manitoba’s Discriminatory Business Practices Acts are still on the books. There has not been a reported trial for allegedly violating this legislation in Manitoba. In Ontario, the Act has been used a handful of times, including in relation to the allegedly racist firing of a city employee, the contractual terms of the sale of cola and cars and to try to secure the right of an Aurora youth to play hockey in Richmond Hill. The government of Ontario threatened to use the law in 1990 when the provincially owned Ontario Science Centre agreed to a boycott clause for an exhibit put on by the Oman government. The director of the Centre was fired and the contract was amended before the matter went to court. It is likely that this legislation will never be used to prosecute any business that participates in the boycott of Israel. These provincial legislations are clearly a violation of the Constitutional division of powers. Further, the Charter of Rights and Freedoms guarantees that people have the right to freedom of conscience and expression. A.J. Withers is a longtime community organizer, artist and scholar, and an organizer with the Ontario Coalition Against Poverty. A.J. maintains a blog at StillMyRevolution.org.